All tuition is paid monthly and is due the first week of the month. Any tuition paid after the 10th of the month is subject to a $15 late fee. Join our 5 week session of evening classes for all ages on Tuesdays and Thursdays June 18th through July 25th (No classes the week of July 4th). This is a great way to try new classes, introduce dance to a youngster, or keep up your learning throughout the summer. 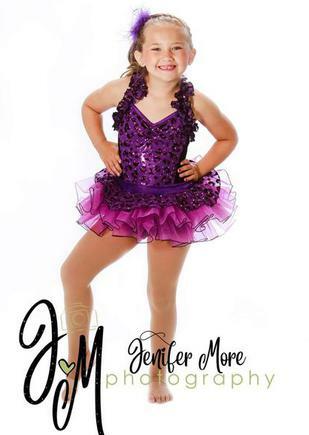 Drop in cards are offered for 5 or 10 classes and dancers may drop into any class they like! This allows for lots of flexibility, and sibling card sharing. Dance with us this summer!